The Mid-Atlantic Nursery Trade Show (MANTS) has announced that registration is now open for the 2019 show. 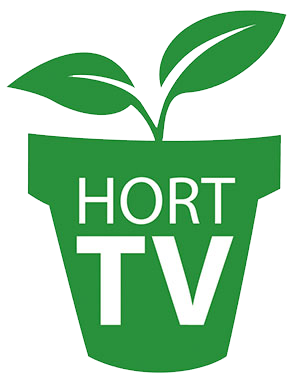 Green industry companies and businesses interested in exhibiting or attending may register online at www.mants.com. MANTS 2019 will take place from Jan. 9–11, 2019 at the Baltimore Convention Center. The event brings together close to 1,000 vendors from across the country and around the world. In 2018, MANTS welcomed more than 11,565 registrants to the Baltimore Convention Center. These professionals had the opportunity to visit 963 exhibiting companies, spread throughout more than 1,536 booths. For more information, visit www.mants.com.